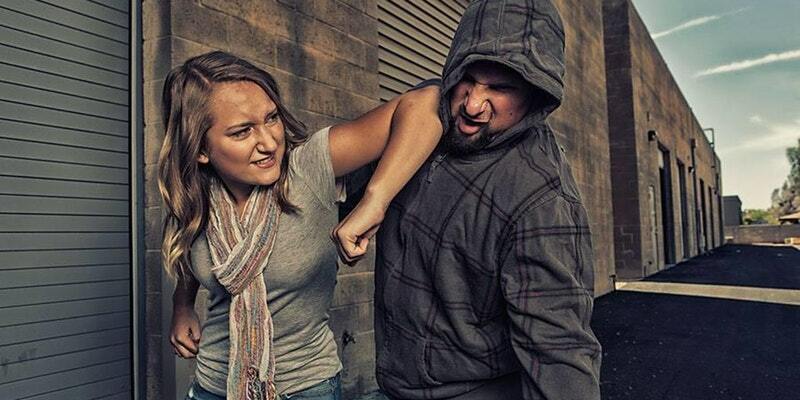 Our Women’s Self Defense Seminar is coming up on Saturday, January 19th. It will be from 10:00am-12:00pm, here at Global Martial Arts. This class is great for women who want to know basic self-defense and how to react in high-stress situations. Women's Self Defense Seminar coming April 7th from 11 am to 1 pm. The seminar will be taught by several Global Martial Arts Instructors with more than 20 years of experience in martial arts training ranging from traditional martial arts to street-style self-defense. AWATT LLC. is dedicated to providing you with the latest tactics, techniques, and procedures in firearms instruction for all experience levels. Sign up at the front desk or online here. What's going on this June at GMA? Summer classes! We will be holding daytime classes throughout the summer on Tuesdays and Thursdays. Jr. class will be 11:30am-12:15pm and Lil' Ninjas will be 12:15pm-12:45pm. Make Tuesdays and Thursdays a family workout day and join our cardio kickboxing class at 10 am or Lil Warriors (2 - 3 year olds) at 11 am! Come celebrate Father's Day by kicking it with Dad in class! Dad's are encouraged to come on out and learn some martial arts with their kids these days during their normal class time! Ask us about a special discount if Dad wants to join after class. A family that kicks together sticks together! Stripe week! This is the chance for to show off your skills and earn your stripes! If you or your child know your forms and kicks, get tested, and turn in your testing sheet! See the front desk or send us an email if you have any questions. It's time to test! Testing times will be posted the week of testing. Please show up a few minutes before so your student can be ready to go! Make sure the testing sheets are turned in BEFORE Wednesday. Next, we graduate! On Saturday, all the students who tested will show up at 10 am to break their boards and earn their new belts! Wear your full white uniform so we can all look like masters together. GMA is expanding! We have purchased suite 3 and we will be adding some new classes. Keep an eye and ear out for more exciting news about that! Summer Camp! Camp will be July 31st through August 4th! It's going to be filled with fun and knowledge. Get signed up before June 15 for an early bird discount! We will be closed next Thursday through Sunday 3/16 – 3/19 for Spring Break. Have a great time enjoying Texas Spring Weather! If you are looking to get in shape for the summer we have a great special going on for our Cardio Kickboxing Class- 12 weeks for only $149. This sale ends at the end of March so don’t miss out on it today! On March 24th our awesome Demo Team is performing at Santikos Silverado IMAX for the release of Power Rangers. Come out to support the team! This month’s theme is courage! We will be talking about what it means to have true courage! Make sure your child has their courage homework and try talking to them about some courageous people you know!